Fresh mashed ripe bananas give all two of our banana breads the best flavor and texture. 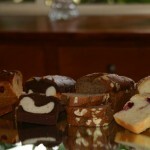 Try our Traditional Banana bread, or Ghiradelli Chocolate Chip version of the traditional. 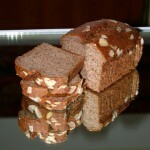 The traditional Banana bread is topped with our Exclusive natural almonds. All Natural Ingredients and Made Fresh! We produce only the finest Scones and Breads from all-natural ingredients. 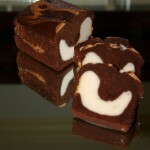 Our recipes are based on old world traditions - just "as grandma used to make". 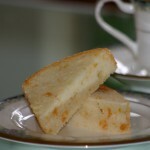 Mrs. AppleTree's Breads and Scones will take you back to the warm comfort of Grandma's kitchen. 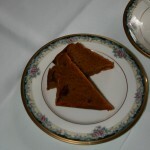 Our Scones - by no means the typical dry cakes, will be moist when they arrive on your doorstep!